Ace of Clubs. | Photo by Stuart Mullenberg. Coperta da Sci. | Photo by Antonis Achilleos. Fogerty from ABV. | Photo by Leo Gong. Improved Grasshopper. | Photo by Lara Ferroni. Negative Space. | Photo by Eric Medsker. River Styx. | Photo by Emma Janzen. Spritz in the Dark. | Photo by Emma Janzen. Vaina. | Photo by Lara Ferroni. 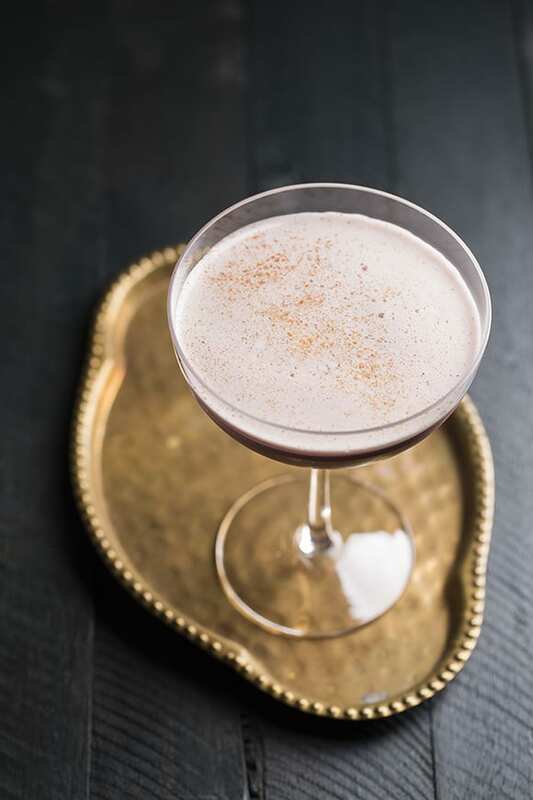 No longer relegated to dessert cocktails, crème de cacao is increasingly making an appearance in drinks of all kinds. 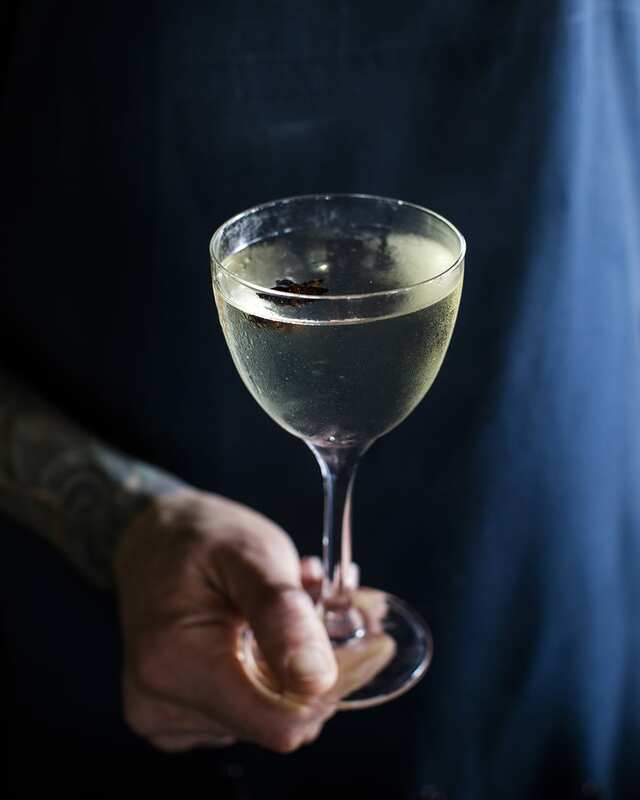 Read more about the chocolate liqueur from bartender Erick Castro, grab a bottle or mix up a batch at home, and bookmark these recipes to start your own mixing. 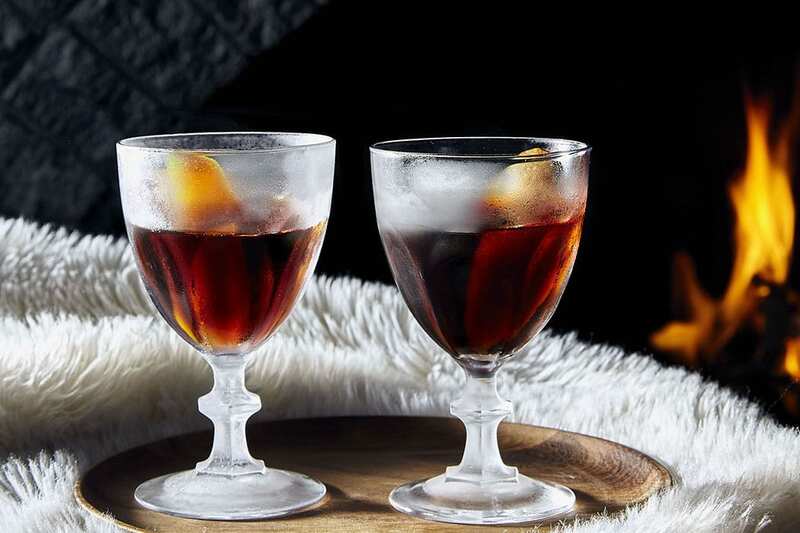 Warming layers of apple brandy, alpine amaro, sweet vermouth and crème de cacao. 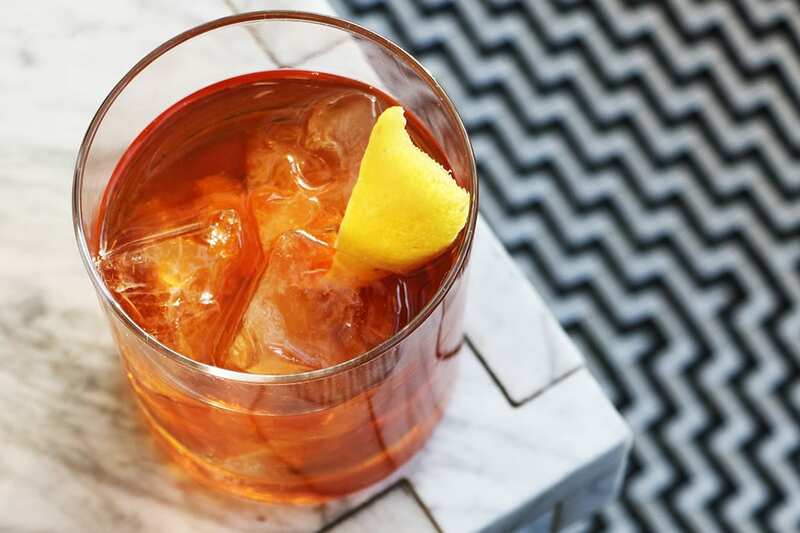 Bitter Campari and softly sweet cacao merge seamlessly. 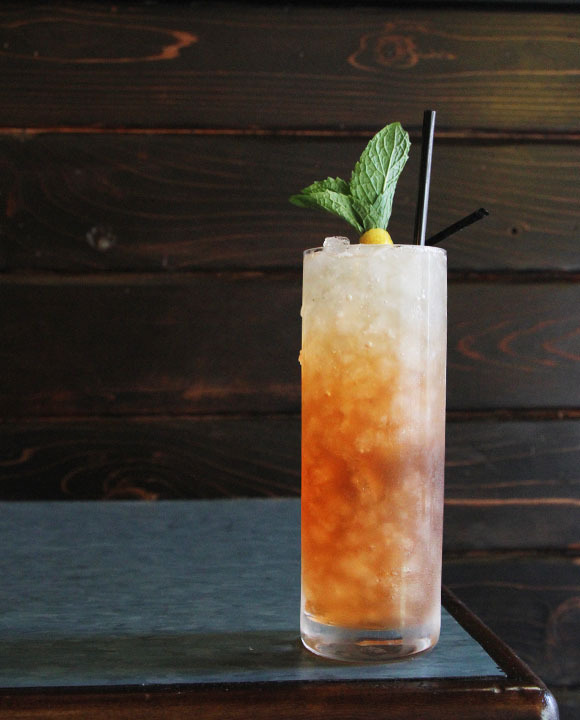 Opposites attract in this modern twist on the classic Bijou cocktail. 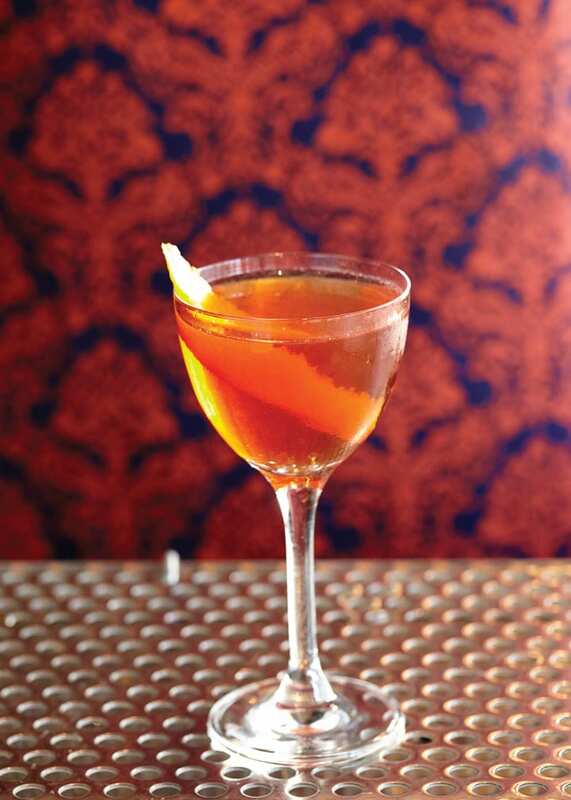 Paul Gustings’ version sticks close to the original but draws balance from a blend of liqueurs. 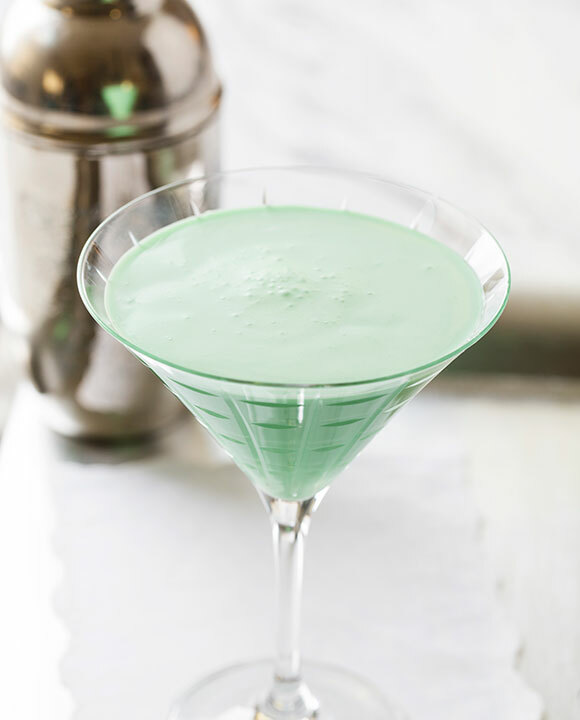 A bright and bubbly cocktail to lift those midwinter blues. 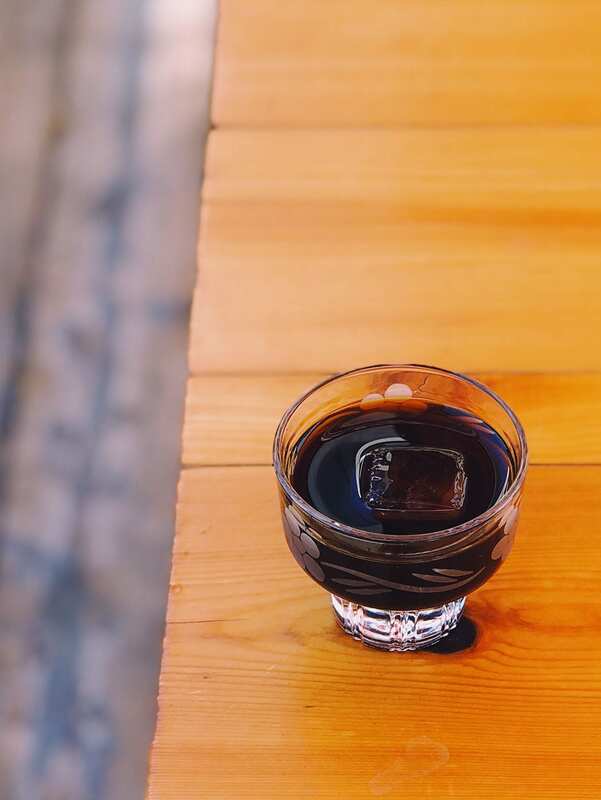 Coffee and chocolate liqueurs play off the richness of bourbon and allspice dram. 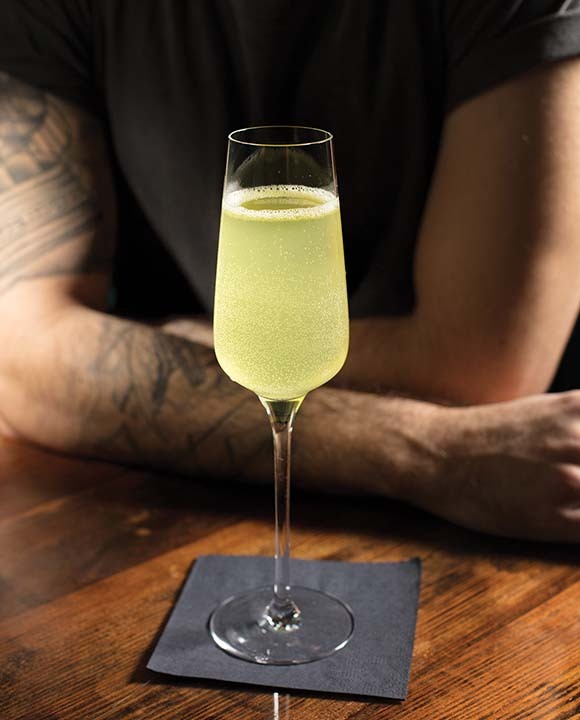 An unusual collection of ingredients—including Canadian whisky and brut Champagne—marry in this great summer-to-fall Spritz. 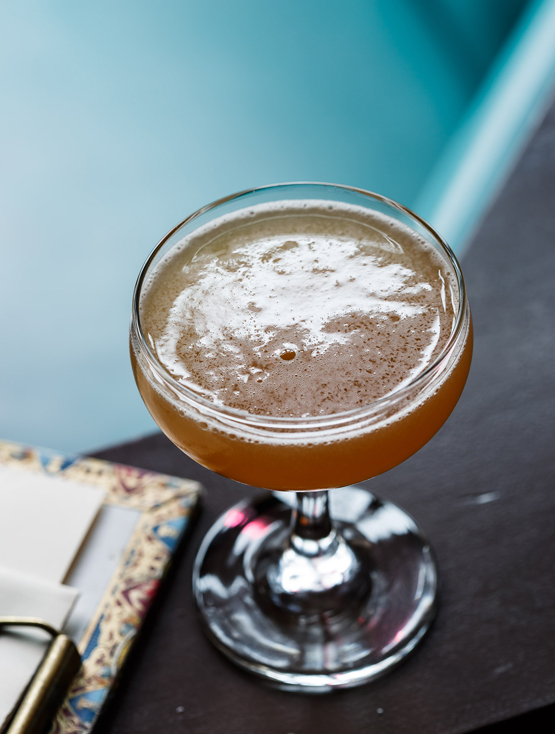 Pisco takes the lead in this velvety-smooth holiday cocktail. 0 2 1 9 2 Total: 14 A touch of honey add just the right amount of sweetness to this bright and herbal cocktail….